The two designs are the CoreOne and AmpOne. I have some parts, need to order other parts from Mouser. So I shall get right on that. 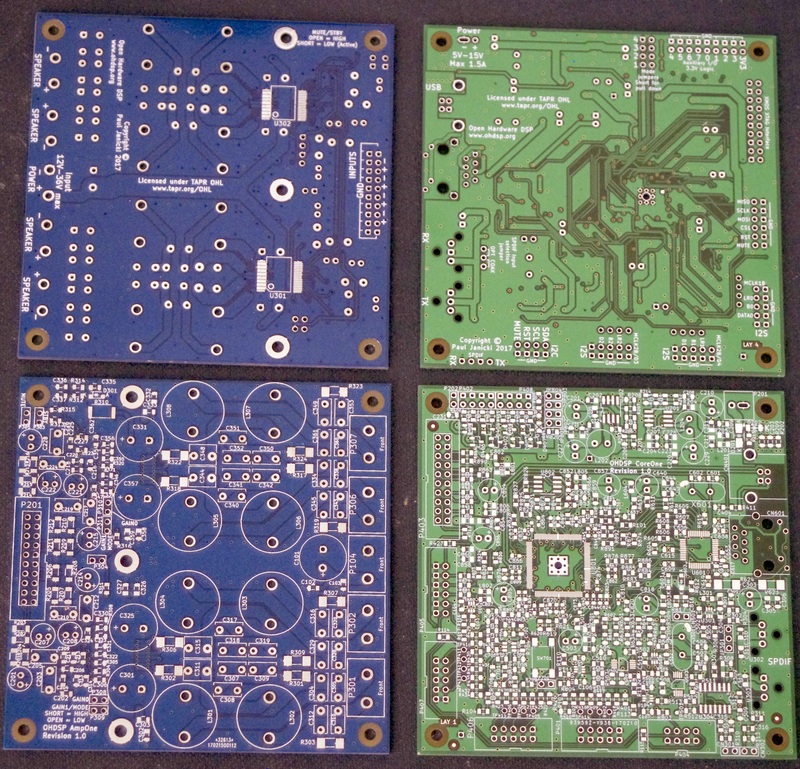 Interesting information about PCBs, and the way it should be maintained. Thanks for sharing the blog.